"Thus is our gentlemen! Vote Black-White-Red." 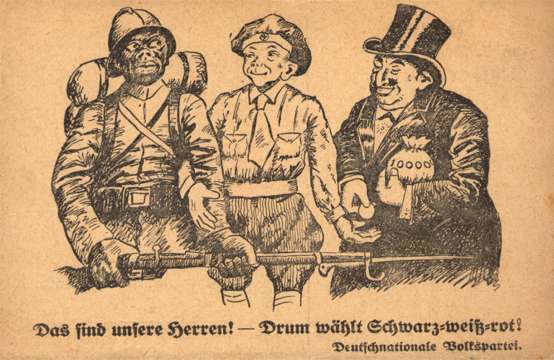 Published by the German National People's Party for the 1924 vote.